OnePlus co-founder Carl Pei recently confirmed that the company’s forthcoming 6T won’t have a headphone jack. It’ll include an adapter in the box, but what kind of self-respecting company would OnePlus be if it didn’t also sell you a solution? 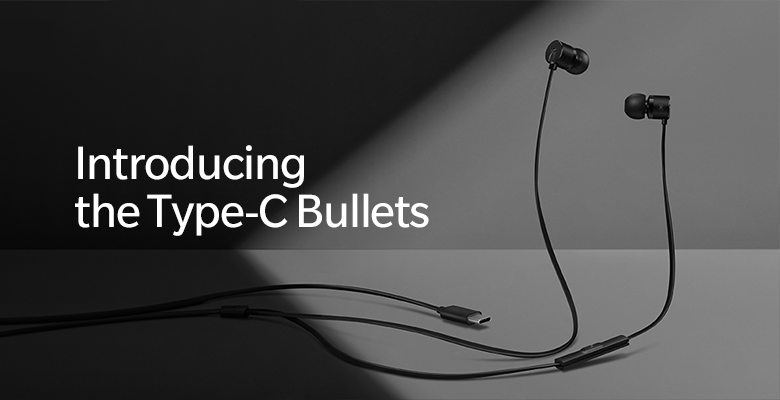 Enter the Type-C Bullets, a new pair of wired earbuds that’ll plug right into the new phone’s only remaining port. The buds have an in-line microphone and media controls, and their cable has integrated aramid fibers to prevent damage. (To save you a Google search, aramid is basically extra-tough nylon.) The company says they sound even better than its previous wired offering, the well-liked Bullets V2, thanks to a new DAC by Cirrus Logic. The Verge reports that the Type-C Bullets will launch at just $19.99, the same price point as the V2. Between these and the company’s new wireless Bullets, OnePlus 6T buyers won’t be too hard up for earbud options. All snark aside, good, affordable USB-C earbud options are nice to see as the industry abandons the 3.5-millimeter headphone jack.